On Monday the United Nations Human Rights Council released a report which accused both Israel and Hamas of being guilty of potential war crimes. 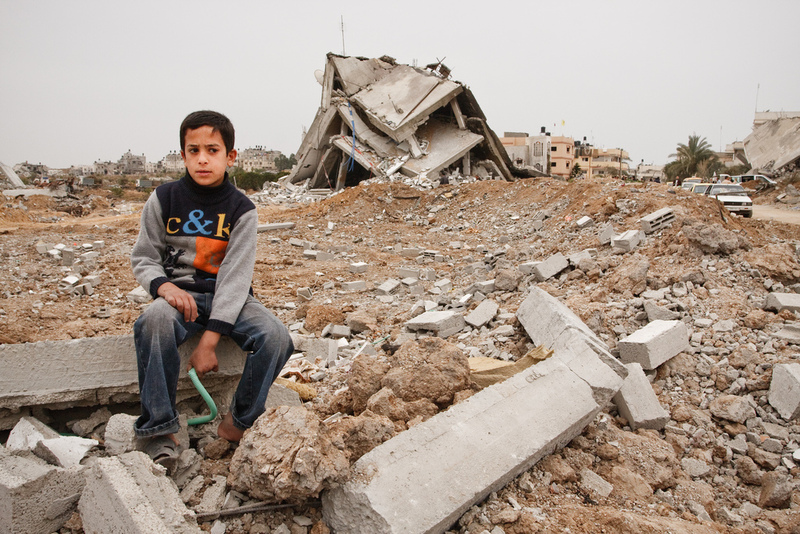 The report, concerning last summer’s conflict in Gaza, said those responsible should be „brought to justice“. It is now up to the International Criminal Court to assess the claims, and chief prosecutor Fatou Bensouda has requested documentation from both Israeli and Palestinian officials on the matter. It is understood that Palestinian foreign minister Riyad al-Maliki will be delivering his authority’s submission tomorrow. Meanwhile, Israel has declined the request for information, saying that the ICC cannot investigate a complaint from Palestine, because it is not, as they argue, a state. The UN Human Rights Council report is separate from the ICC’s proceedings, but certainly adds weight to the argument that war crimes were committed in Gaza last summer. It will be interesting to see what is drawn from the submissions – or, in Israel’s case, the lack thereof. Israel’s refusal to ‚come to the party‘ has been criticised as a „mea culpa“. But it will be up to the ICC to decide. If it´s ok to be transgender why is it not ok to be transracial? Will South Africa keep Sudan's president Al-Bashir in the country? Ireland´s ban on abortion: Out of sight, out of mind.